WATCHU Guardian is a 24/7 care solution that provides as little or as much support as you need. A personal mobile emergency response system, panic alert, GPS tracker and mobile phone all in one. 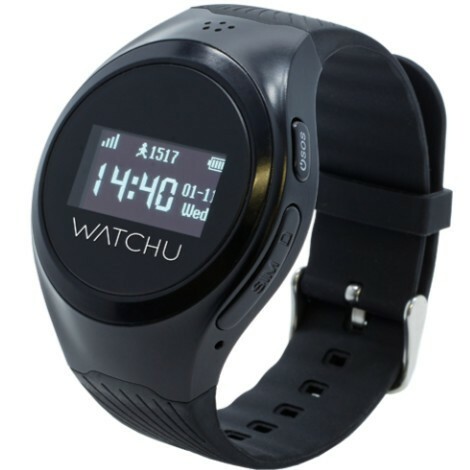 The watch offers an unobtrusive duress alert device providing additional security at home and in the community. 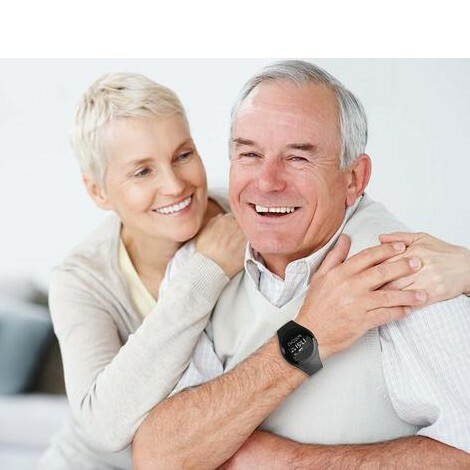 Open voice communication, allowing the wearer to speak directly with a family member or neighbour. Lightweight and looks just like a normal watch. 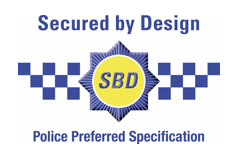 Buy direct from CPR, the UK distributor, and use our special discount code at their checkout to receive a saving of 20% off the usual retail price. Delivery is free. See the description section below for a video and further info. 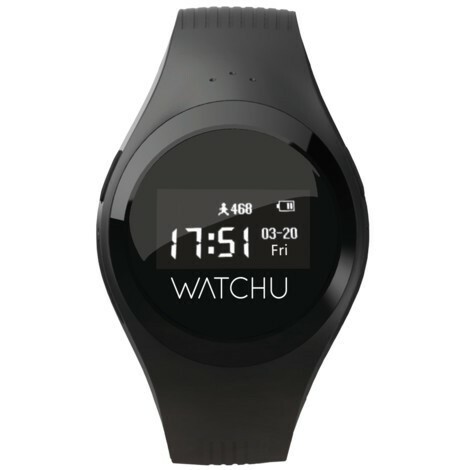 Please note that the watch includes a SIM which needs to be topped up with credit to ensure the watch can communicate with you to provide location tracking information. WATCHU Guardian will include a CPR Chameleon PAYG SIM with £3 worth of credit free of charge allowing WATCHU to work straight out of the box. 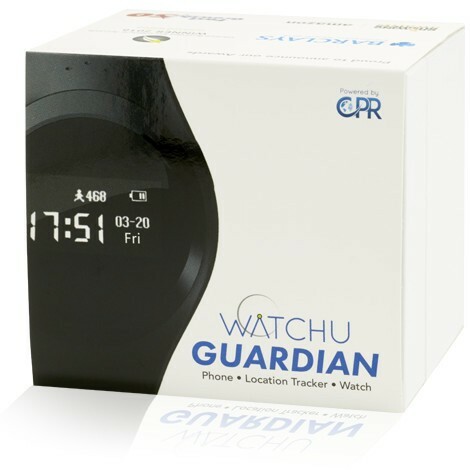 CPR Chameleon is a unique mobile network that can switch between all major networks to ensure that the WATCHU Guardian has optimum network coverage and GPS tracking signal at all times. For basic location tracking the watch will use around £1.75 of credit per week of use. Voice call costs will depend on usage. Credit top ups can be made via the CPR Chameleon Top Up page. See the information above to find out how. 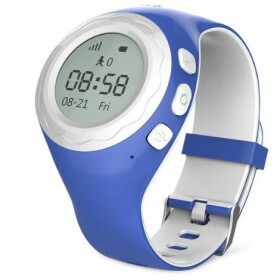 Watch an instructional video below for carers/guardians to see how to use and set up the watch. Got any questions? Please visit our friends at CPR Call Blocker to ask questions or to get technical support.